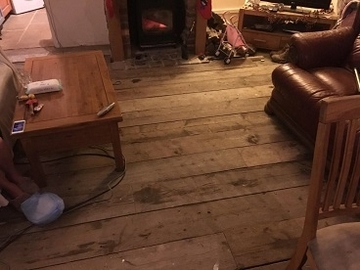 A cheaper option for flooring are used scaffold boards, at a fraction of the cost of reclaimed floorboards you get a lot more coverage for your money. 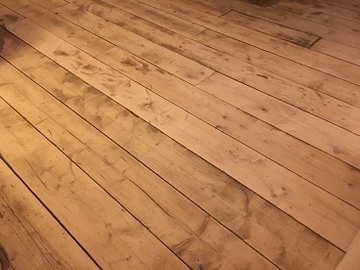 With a bit of DIY knowledge, time and money and elbow grease the results are great. Ace Reclamation supply thousands on used scaffold boards nationwide for a variety of uses.